our cover of the who’s boris the spider is the background music for the trailer for the new chainsaw comics anthology. also, we have a comic in the book! this is the first 100% tow knee chavez comic, with dr. stryker and the nemesis each contributing to the art and writing. 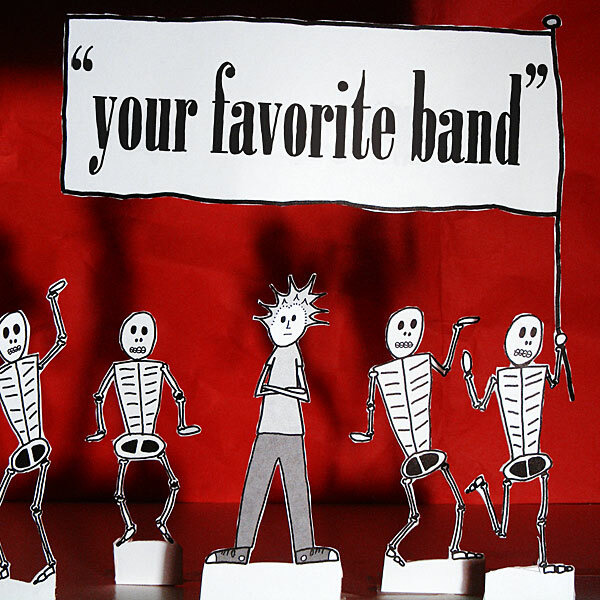 you can buy the book on etsy or amazon, and you can still listen to or download the full version of the song here. the nemesis’ first graphic novel, based on our upcoming album, is now available to own in real life book form! the book has added gray tones to give it more depth than the online version. 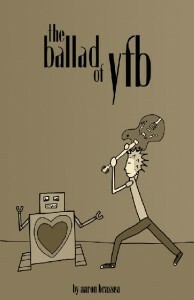 it also contains the full ballad of yfb story, plus extras like bonus comics and fan art! the first 20 copies are signed and numbered, so order it today! 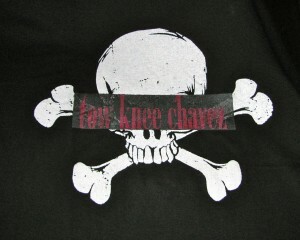 wouldn’t your favorite shirt look better with a tow knee chavez logo screen across it? some bands hire someone to make t-shirts for them. diy bands screen their own shirts. 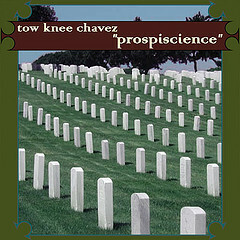 tow knee chavez will screen your shirt for you for free! send us your shirt and postage to send it back to you and you’ll be the proud owner of a unique piece of tkc apparel.